I couldn't have asked for a more wonderful couple to photograph. It was a perfect day for a wedding at the Aurora Colony Vineyards. 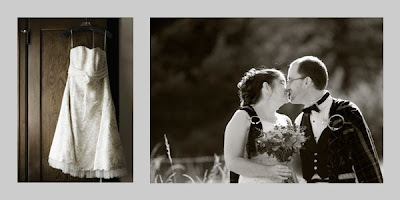 It was my pleasure to photograph Adam and Meghan at the Scappoose Creek Inn. They kept it simple and beautiful allowing all of their guests to have a fun day on the old farm. Incorporating the fine details of a wedding is one of my favorite parts of being a wedding photographer. 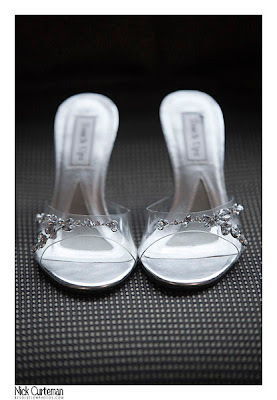 The details are what make no two weddings alike. This was no exception. They had on site brick oven pizza, doughnuts instead of cake and metal pails for the floral centerpieces, and chickens that wanted to be in almost every photo. Kerri and I had a killer time at this farm style wedding. Some of my favorite weddings happen in small places. I'm a small town boy at heart so I always feel at home at farm wedding venues in Oregon. On this beautiful, sunny day Becky and Zach had their country wedding at The Heiser Farm in Grand Island. The old barns and wide open fields allowed for very creative photography. Thank you for choosing me as your photographer. I had a great day with you both! One thing that I don't emphasize enough is my love for black and white photography. When I started my professional photography business I wanted to make sure that I didn't lose my love for a beautiful black and white photograph that can ooze emotion without the need of super saturation of color. 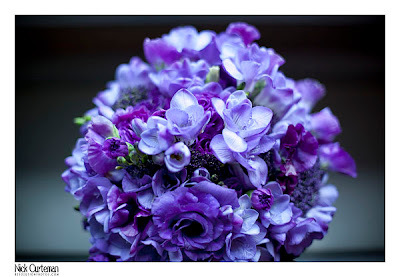 Truth be told I also have a love of deep, bold colors in wedding photos, as shown in most of my wedding galleries. 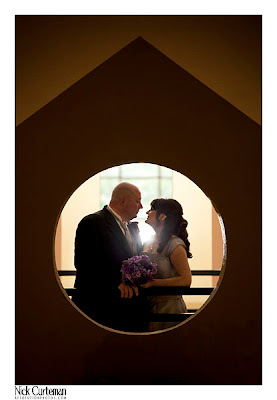 However, this post is a nod to my favorite 2011 b&w wedding photos that show deep emotion without the use of color. It was a beautiful day for an Oregon City wedding. Jenna and Brandon's event at the Abernethy Center was awesome. The gorgeous floral work done by A Floral Affair had subtle hints of lime green that was reflected in the personalized Jones Soda everyone enjoyed. You could not ask for a more picture perfect backdrop on the grounds of Abigail's Place at the Center for a lovely ceremony. DJ Barry McGuire had the guests rockin' at the reception held at the Abernethy in the amazing outdoor venue. As day turned into starry night, the couple ended up at the gazebo for a final picture. The fortune cookies at the reception all had to say the same thing.....”it was a fantastic day”. Of course. I'm very happy to announce my first ever Abernethy Center Wedding Package Giveaway. 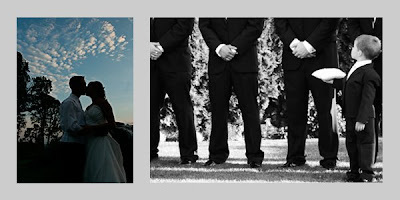 If you are getting married in 2010 at the Abernethy Center in Oregon City you are eligible to win a photography package valued at over $2000! The Abernethy Center is a beautiful all season ceremony and reception center located 20 minutes outside Portland in historic Oregon City. Not only is the Abernethy Center a beautiful wedding site, but it is located within seconds of countless photo opportunities for your day. To enter go to www.resolutionphotos.com and click on Weddings. Fill out the contact page and put Abernethy Center Giveaway as one of the lines in the message. You will receive a confirmation email within 24 hours that you have been entered. Entries must be received by January 31st, 2010 to be considered for the drawing. The winner will be announced on February 1st, 2010 and will receive package -3- The Album Package as listed on www.resolutionphotos.com. If you have any questions feel free to email Nick@Resolutionphotos.com or call at 503-781-3320. Good luck to all and happy wedding planning. I had the pleasure of photographing three beautiful women in bridal gowns at The McLean House in West Linn. I offered my services to help update the photography for this beautiful venue. Built in 1927 by Dr. Edward McLean it is owned today by the City of West Linn who, in partnership with the "Friends of the McLean House, " rent the facilities for weddings and special events. I sent out a need for women with gowns, not knowing what kind of response I would get. To my surprise and excitement the response was overwhelming! The weather was perfect and we even lucked out with a full moon for a little Halloween wedding feel at the end of the day. I have to give a special thank you to Janice Morrow of Morrow's Flowers in West Linn who provided a beautiful bouquet for our brides to hold. I can highly recommend her services as a very elegant florist. Bren Minors, whose wedding I photographed on the 4th of July, did an amazing job as our hair and makeup artist. She drove up from her home in Albany for the day and created three very gorgeously distinct hair styles in a very short time. Thank you everyone, I couldn't have done this without you. If you are planning an intimate wedding of 100 guests or less The McLean House is great. The photo opportunities are endless. As I wanted any image that I created to be able to be duplicated on a real wedding day I packed only the camera gear I would typically have at a wedding. These are a few of my favorites. No detail was overlooked and the day could not have been more perfect. I met Brenda and Brendon at their apartment in Corvallis on the morning of the 4th of July. They had just returned from gathering flowers for Brenda's bouquet at the local farmer's market. With a stop off at the family farm outside of Sweet Home to put on the finishing touches we left for McDowell Creek Park where the couple were married on a bridge over a creek in front of a waterfall. We made sure to plan plenty of time for photos at the waterfalls. We met back up with the guests at Roaring River Park just down the road for their reception. The star of the day was a quick trip back to Timer Linn Park for the fireworks. The adrenaline kept me going on the drive back to Portland and it was a mad dash for the card reader. Ellen and Jay's wedding at the Kennedy School in Portland had fun written all over it. I have to give credit to the guys for a HUGE jump shot with one person in a walking cast. The light from the giant windows at the school was so beautiful I had a hard time letting off of the shutter. I photographed Ellen's sister's wedding last year at the McMenamin's Grand Lodge and was equally impressed by the beautiful window light. Beautiful weather, great location, fun couple...I love my job. Thank you Ellen and Jay. It was a downpour outside on Saturday, but inside the Crown Plaza Hotel I had such a fun time with this couple. The warm tones inside the hotel made for great romantic scenes. Thanks to you, Ahren and Kim, for such a wonderful day! This was my first wedding at the Aerie Event Venue in Happy Valley Oregon. Wow was it a hot day. 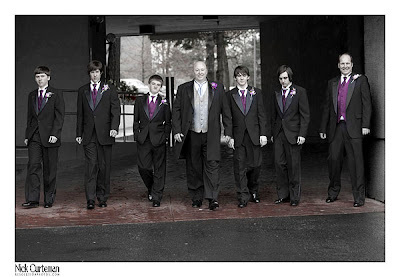 Hats off to the groomsmen that wore tuxedos in full sun in 100 degree weather. It sure was a fun wedding and I love the new venue. I spent the day in White Salmon Washington photographing Noah and Lora a few weeks ago. What a beautiful day and a wonderful wedding. The setting was in the foothills just outside the Columbia River Gorge National Scenic Area. The contrast of the evergreen fir trees against the tall golden grass make this time of year my favorite for outdoor photography.